In Maryland, stepparent adoptions represent one of the most common forms of adoption. Most Maryland stepparent adoptions occur when one parent is largely absent or has completely abandoned the child. 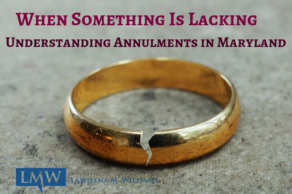 In this case, a Maryland stepparent will petition the Maryland Circuit Court to establish legal parental rights to a child. 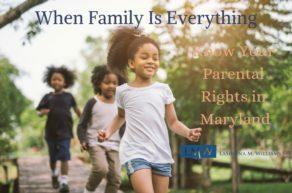 What is a Maryland Stepparent Adoption in Prince George’s County, Maryland Montgomery County, Maryland? Under this type of MD adoption, a stepparent typically adopts his or her spouse’s child. 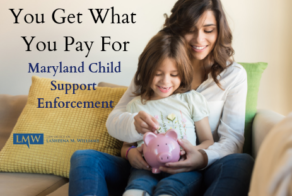 Just as is the case in a Maryland non-stepparent adoption, the child’s noncustodial parent surrenders his or her parental rights voluntarily or involuntarily, therefore the noncustodial parent will no longer have legal rights or responsibilities for the child regarding child support, child access, or parenting decisions. The process of stepparent adoptions follows a similar path to non-stepparent adoptions. A person petitions the Maryland Circuit Court to terminate the non-custodial parent’s parental rights to the minor child or children.The adoption petition can either be contested, where the noncustodial parent consents to the termination of his or her parental rights, or uncontested by the noncustodial parent. In the case of a consent or uncontested Maryland Adoption, the adoption will proceed quickly. 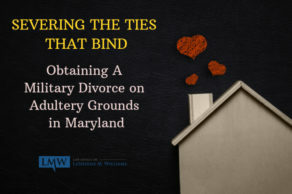 However, it is important to note that in Maryland there is a 30-day period in which the noncustodial parent can revoke their consent. If the noncustodial parent contests the adoption petition, the process will be much more lengthy and difficult. 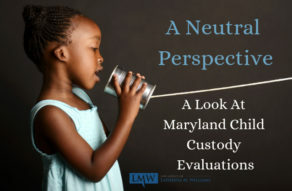 A contested Maryland adoption can be challenging and complicated since the step-parent requesting the adoption must present evidence against the noncustodial parent. If the biological parent is provided proper notice and fails to respond. 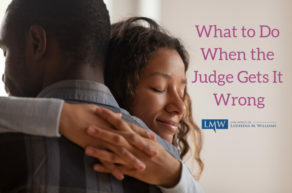 Under any of these circumstances, the court may find that the adoption is in the best interest of the child. Please note, older children may also be required to provide consent in a stepparent adoption as well. If you have other questions or concerns about Maryland Stepparent Adoptions and the Maryland adoption process, please contact our office today. 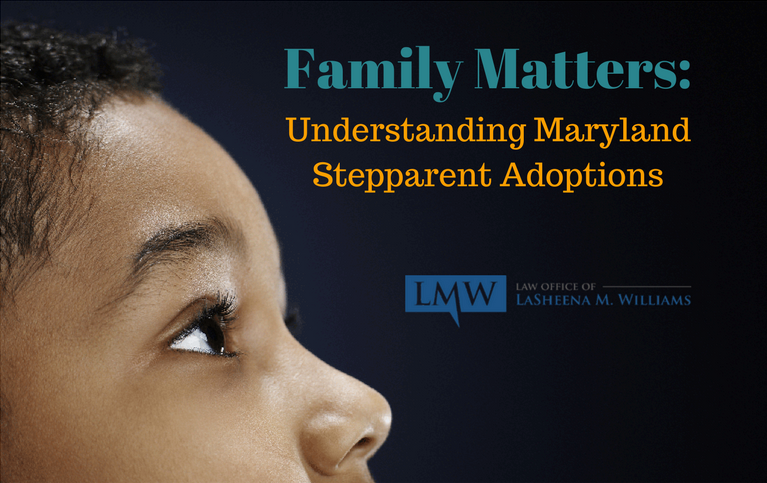 To schedule an initial consultation to discuss your Maryland Stepparent Adoption, call the Law Office of LaSheena M. Williams directly at (301) 778 – 9950 or leave an online request for a consultation. 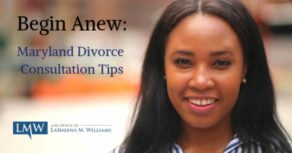 At the Law Office of LaSheena M. Williams, LLC, our firm diligently represents clients across Rockville, Bethesda, Gaithersburg, Silver Spring, Takoma Park, Chevy Chase, College Park, Cheverly, Greenbelt, Oxon Hill, Hyattsville, Upper Marlboro, Largo, Bowie and surrounding communities.